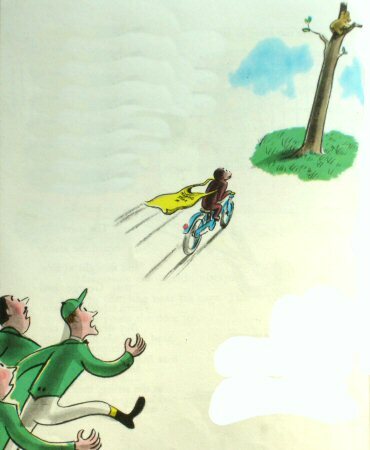 George raced toward the tree, far ahead of the men. they may fall and get hurt. They did not know how to get him down safely.